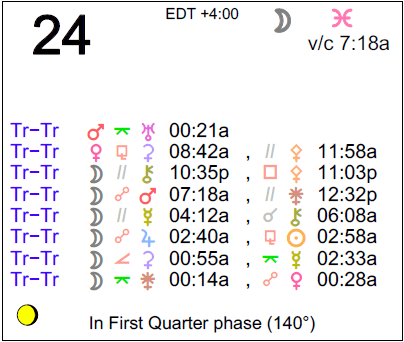 Two creative quintiles occur today: the Sun with Pluto and Mercury with Pallas. Patterns are more readily seen, particularly those that were previously hidden. 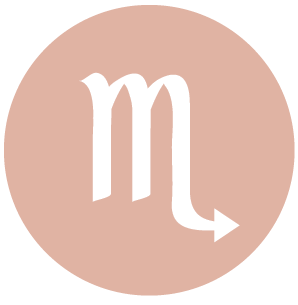 We are cooperative with others, although the morning’s Moon-Mars opposition can stimulate some tension if we’re rushing things when a gentler approach would be wiser. The Moon is in Pisces all day (until October 25th at 2:21 AM). 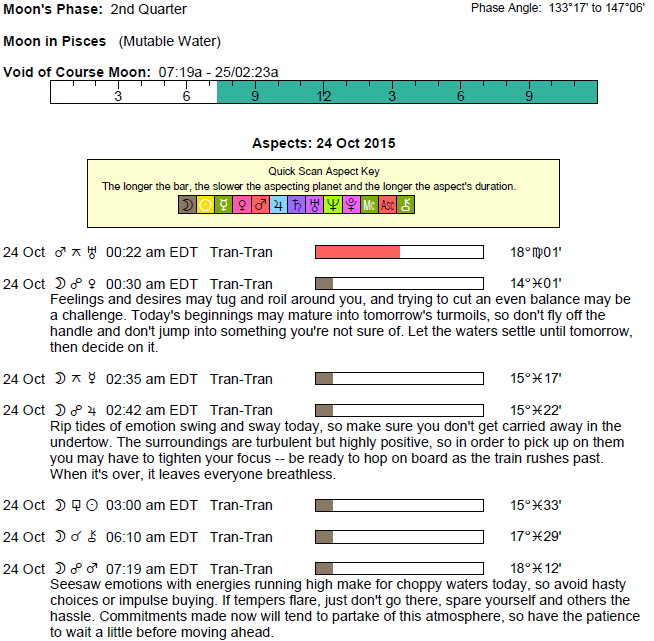 The Moon is void from 7:18 AM forward (until 2:21 AM tomorrow). The Moon is waxing and in its First Quarter phase until 3:00 AM / the Moon is waxing and in its Waxing Gibbous phase from 3:00 AM forward. The Sun spends its first full day in Scorpio (the Sun transits Scorpio from October 23-November 22). 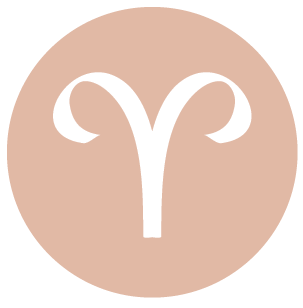 This is a good time for reflection and rest, dear Aries, although the morning can be demanding as you are forced to pay attention to chores or problems. Decisions related to or made with partners or close friends can be strong now. You could recognize a pattern that helps you to rise above common and recurring communication problems. This is an excellent time for observational skills, as you can be seeing where impatience may have been tripping you up, and the types of strategies that would better serve your purpose. You are unafraid of making changes that can put you ahead of the game. 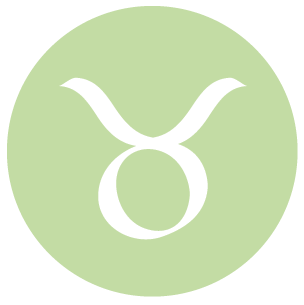 Your social life can be animated today, dear Taurus. Although morning conflict or tension can upset your desire for peace, it might also lead to important improvements in a friendship or with a child. Decisions related to work, research, health, and habits can be above average now. You’re willing to entertain new methods today if they’ll get you to your goal more quickly or expertly. Take the time to put in the research when it comes to improving your health and habits, as this approach can have payoffs. Be as open-minded as possible when faced with a different viewpoint than yours today. 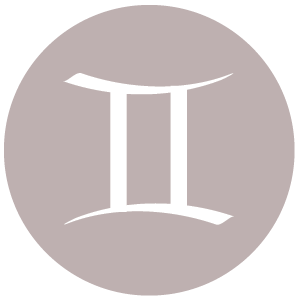 This is a potentially strong day for decision making, dear Gemini, as you’re patient and practical enough to consider the future but also creative and insightful about what needs to be done right now. It’s also good for sharing your ideas with others, who are likely to have interesting input that expands your view. The Moon is in your responsibility sector all day, and this brings your attention to your priorities. It’s an excellent time for making sure you’ve handled the details of your life effectively. The more organized you feel now, the more confident you are going forward. With the Moon in your adventure sector all day, dear Cancer, you are tuned in to your more spontaneous inclinations. Even so, strategy and observation serve you well now, and you can learn a lot from feeling out a situation, particularly related to a partnership. Instincts are good today, but so is more deliberate thought. Decisions revolving around work and habits or health can be strong now. You may get to solve a problem that has been stumping you recently. There can be excitement building about a recent endeavor related to learning or a new topic of interest, which is motivating. This is a good day for bringing a little more order to your life, dear Leo. While the morning can be a little chaotic if you’re rushing things that need more time to unfold naturally, as the day advances, you come into your own. This can be a day for creative problem solving. You may be able to set right a situation that you’ve been unhappy with. Hidden problems can come to light, giving you the chance to correct them. You meet challenges with ease now. It’s a good day for standing out on a professional level for your more creative or unique talents. 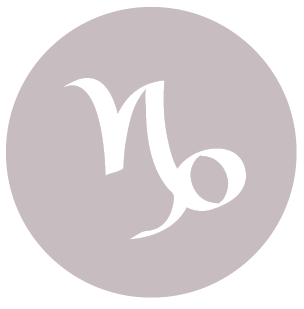 You have a stronger than usual desire to create more warmth and peace in your home environment today, dear Virgo, perhaps due to recent events. While the morning can be a little stressful if you feel others aren’t moving as fast or as motivated as you to get things done, as the day advances, you’ll arrive at solutions to better organize and “warm up” domestic matters, which can be satisfying now. A steadier pace is the right approach for a calmer outcome. Sharing ideas with others can be rewarding today. You could be feeling better equipped to offer advice or counsel to family members. Personal matters seem to be a priority now. 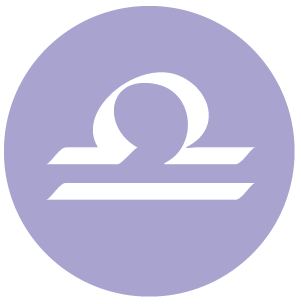 This is a strong day for updating skills or knowledge, dear Libra. You are hungry for mental stimulation and exchanges with friends and associates are satisfying today, perhaps even leading to a eureka of sorts. You could come to wonderful conclusions or decisions related to creative and career goals. There is a strong need to relate well on mental levels with the people you care about. While the morning can be a little scattered in terms of energy levels and goals, as the day moves forward, you’re more inclined to handle distractions well. Security is becoming more important to you these days, and today is good for taking better care of your home, family, and daily affairs. 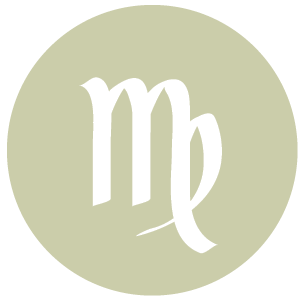 You are up for a challenge today, dear Scorpio, and your creative approach to problems is a winning one. Social and romantic matters can be in stronger focus today, although there can be some tension experienced this morning if you’re taking on too much or expecting everyone to go along with your plans. You are coming across with more personal presence today and your seamless ability to handle surprises or changes of plans is admirable now. This also makes you especially easy to talk to today. Your open-handed approach to others later today and into tomorrow can certainly attract some new admirers. This is a strong day for sharing ideas and information, dear Sagittarius. Your own wisdom can be in high demand, particularly from friends and associates. You are able to truly get to the heart of a matter right now, seeing the root of problems rather than focusing on superficial fixes. While the morning can be a little chaotic if you’re thinking of work problems or if there is a sudden need to tend to a responsibility, as the day moves forward, you’re inclined to really get comfortable! 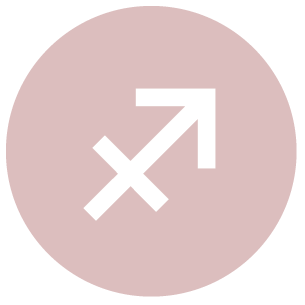 It’s important to take extra time to center yourself, as your ruler, Jupiter, and lovely Venus are merging tomorrow, and opportunities to connect with others and to advance your goals are likely. The more centered and confident you are, the better able to grab opportunities when they emerge. 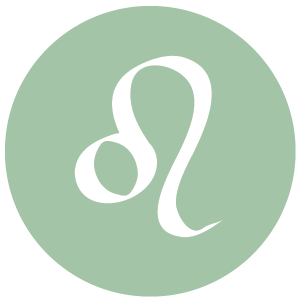 This is a great day for solving problems and for coming to accurate conclusions or bottom lines, dear Capricorn. You happily meet challenges now, and derive much satisfaction from filling your responsibilities. You could be drawing upon past experience in order to advance current goals and projects, and others appreciate your wisdom. You are appreciating others’ input more than you typically do, and could find that working with others doesn’t slow you down and can be quite satisfying. Conversations about long-term goals and strategies can be rewarding now. 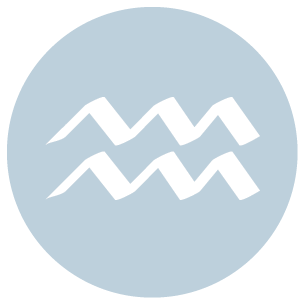 Money and matters of sharing can be hot topics this morning, dear Aquarius, after which you’re more inclined to settle into a nice routine and attend to your more basic needs and wants. Even so, it’s a good day for exchanging ideas with others, so don’t hide yourself away completely. There is an ease with which you show your skills and creative inclinations today that endears you to others and enhances your connections. This is a good time to discover ways to heal the mind and body as well. Relax and enjoy pleasant activities today. Decisions or insights about money can be especially astute now. 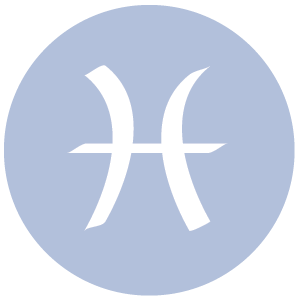 This morning, you could find that others are a little defensive or possibly defiant, dear Pisces. However, as the day advances, you are more likely to feel that you can call it your own. The Moon is in your sign all day, and you can find you have more emotional punch than usual. You tend to be led by your moods to some degree, and this can be a good thing in moderation. You seem to be the one who solves the bigger problems today, and others tend to follow your lead for the most. Life is less scattered than it has been, and you could enjoy a feeling of emotional renewal. 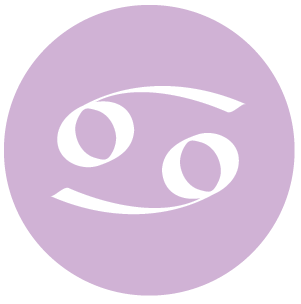 If Your Birthday is October 24th, If Today is Your Birthday full horoscope here. We could be feeling possessive, dependent, or overly attached. This can be a needy time, but also one in which we become aware of our insecurities and dependencies. You are too busy looking after other people to have time for yourself. You need to learn how to care for your own needs. Sun 03° Taurus 58' 20"
Moon 06° Capricorn 12' 15"
Mercury 09° Aries 39' 30"